Having a set of layouts that combines both minimalist and stylish concepts might not be easy to find. Porto Free Presentation Template is a tool that offers you with both concepts that you can use for multiples purposes. 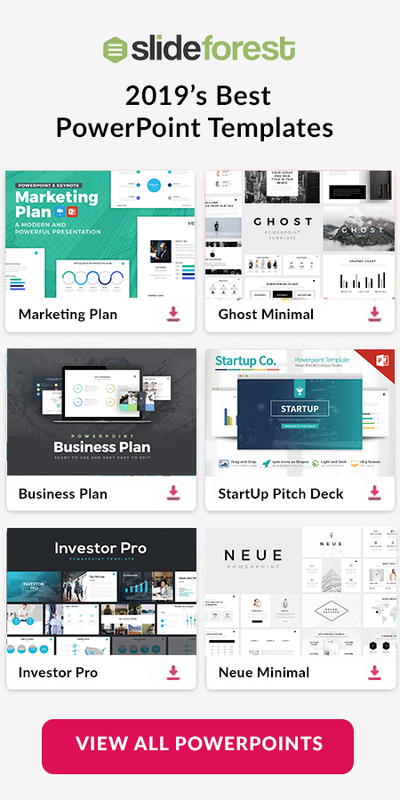 From presenting your portfolio to your investors to introducing your new products to your customers, this free presentation template is a tool that is going to help you be ready in no time. Some of those tools that Porto Free Presentation Template gives you are image placeholders. Presenting your products and ideas in a visual way is going to increase the chances that your audience get more interested in your presentation. 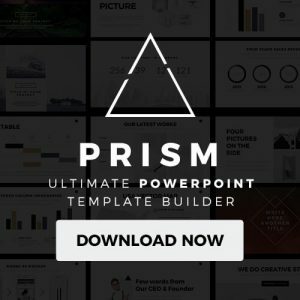 In this free template, you will be able to find a variety of image placeholders where you can present all your visuals in a captivated manner. All the image placeholders that you will have access to have different sizes and shapes where you can present everything in a variety of ways. In addition, text boxes are provided in this set of layouts that you can take advantage of. Instead of presenting overwhelming slides full of texts, Porto Free Presentation Template has text boxes where you can present your products’ descriptions and concepts in a way that everything will look clean and clear. Inserting your texts into this set of layouts is as easy as copying and pasting them where you want to present them in. You do not need to be an expert working with presentation templates to use Porto Free Presentation Template. In fact, it was designed in a manner that you will not struggle at the time when working in it. This free template is extremely easy-to-use so you can be ready to present in no time. 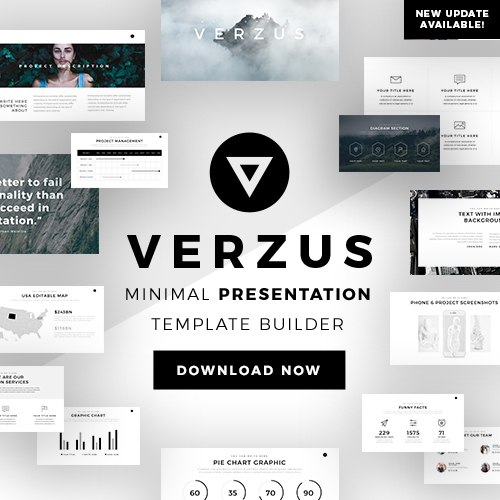 Download Porto Free Presentation Template in the format that you feel more comfortable with. It can be as a Microsoft PowerPoint, Apple Keynote, and Google Slides. Do not hesitate any longer, but download it now!